I thought I'd highlight another middle grade series that I reviewed over on my MG blog - Best Kids' Reads. 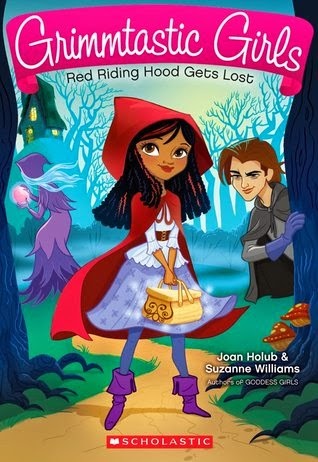 This series features super cute retellings of some of our favorite fairy tales, It includes lots of fun nods to the original stories, but gives them all a definite twist. 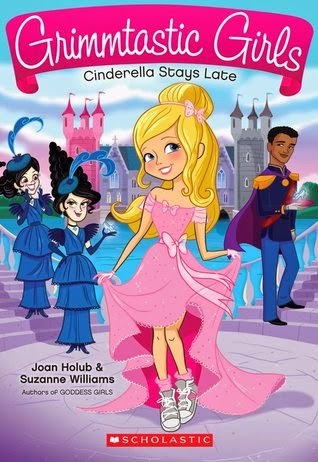 And it's perfect for middle grade girls!